WHAT IS THE 80/50 RULE FOR VAN POOLING? There are three types of van pools for federal tax purposes.There is employer-operated van pool. 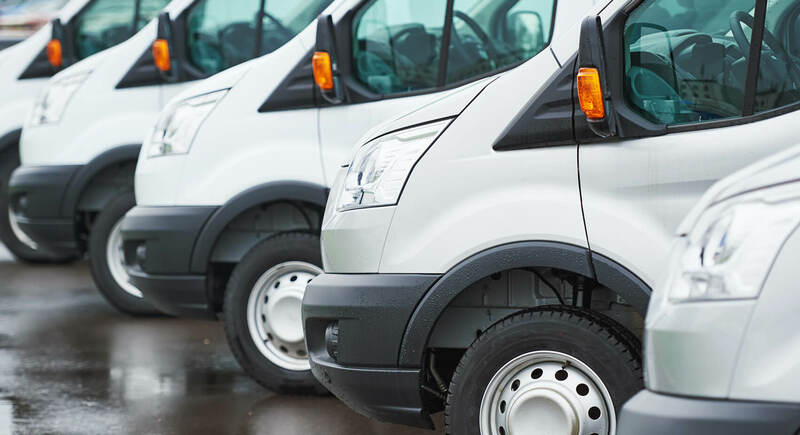 In an employer-operated van pool, the employer either purchases or leases vans to enable employees to commute together to the employer’s place of business or the employer contracts with and pays a third party to provide the vans and pays some or all of the costs of operating the vans. In another one, employee-operated van pool, the employees operate a van to commute to their places of employment. Private or public transit operated van pool is when a private or public transit operated van pool, public transit authorities or a person in the business of transporting persons for compensation or hire owns or operates the van pool.